Carla Bogart is a Community College Manager for NewsBank, Inc. Carla promotes online research resources and historical archives to community college libraries around the country. She also works with librarians to help them accomplish their goals in fulfilling their library’s mission. Glennis Carter earned her B.S. in Business Administration from TUI University in Cypress, CA. She has extensive further education and training at the Automated Logistics School in Fort Lee, Virginia and Wiesbaden, Germany. 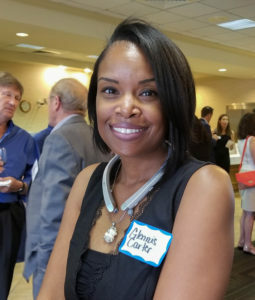 Glennis has previously volunteered for Dress for Success Southwest Florida, served as a group leader for Battalion Family Readiness, and is a Board member for Party with a Purpose. Admiral Jerome (Jerry) L. Johnson is a retired United States Navy four-star admiral who served as commander of the U.S. Second Fleet, Joint Task Force 120, and NATO’s Striking Fleet Atlantic from 1988 to 1990 and as Vice-Chief of Naval Operations (VCNO) from 1990 to 1992. 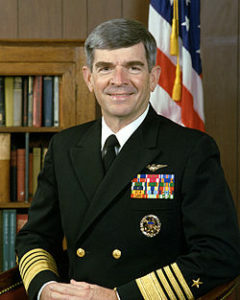 He has extensive experience in government service, defense related industries, financial services, and National Defense Security Programs. Denise Murphy is the Club Controller for The Players Club & Spa, an affiliate of Stock Development Associates. 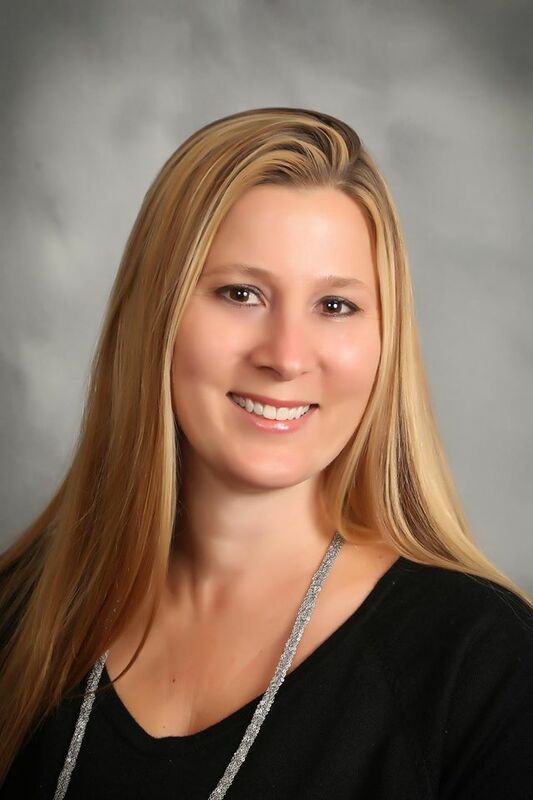 Denise is an experienced accountant with various accounting certifications, has attended Edison Community College, Norfolk State University and Southern New Hampshire. 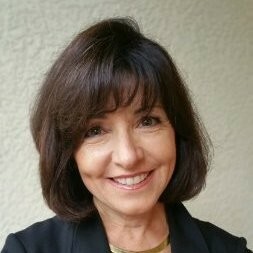 In her spare time, Denise is an avid volunteer in the community and a strong supporter for education. Felix Mehler is an Attorney for Cohen & Grigsby. Felix’s practice focuses on advising foreign entities and individuals on relocating to and doing business in the United States. He is a business attorney focused on counseling clients on general contract and corporate matters, business formation, real estate and immigration issues. 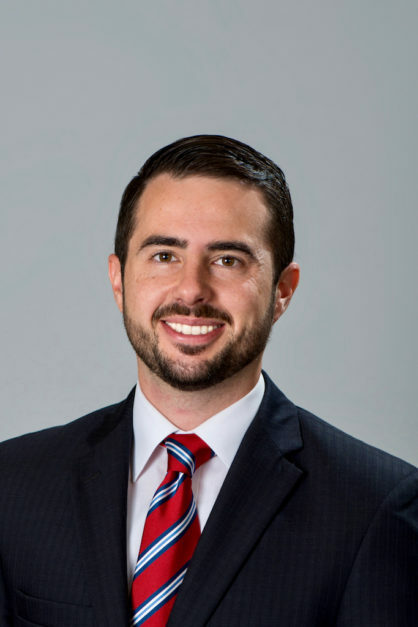 Felix was a recipient of Gulfshore Business’ 40 under 40 in 2012, and was a graduate of Leadership Collier Program in 2014. 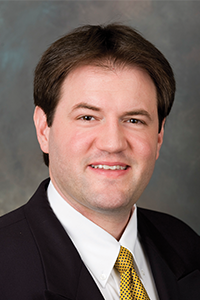 Martin Nestares is a Founding Partner with ABN Law in Naples. Martin has had memberships with, The Naples Chamber of Commerce – Leadership Collier Foundation Alumni, Girls on the Run SWFL, Collier County Bar Association and The Michael R. McDonnell Inn of Court. Martin is also fluent in Spanish. Chairs and other members of the CCCR Board of Directors include: Melissa Blazier, Chairperson, Tamara Nicola, Vice-Chairperson, Nancy Gibbs, Secretary, Howard Isaacson, Treasurer, and Dorothy Ferguson, PhD, Nicole Mihelich, and Robin Clark.